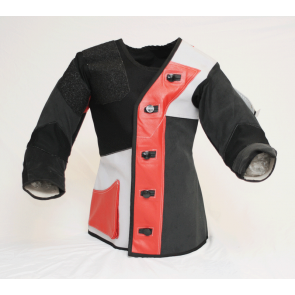 Whether you are an entry lever shooter or a master marksman we have the right shooting jacket for you. At Tesro Canada you can find a variety of TSR shooting Jackets ranging from club level to PRO jackets as well as custom Sauer Jackets. Not sure which Jacket is right for you or what size will fit? 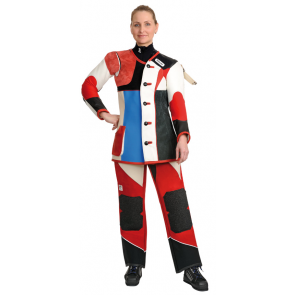 You can contact us at any time for consultation on all our jacket models and proper measuring and fitting.